Gravedona is the town’s most popular and one of the oldest of Upper Como Lake. Interesting is the sacred area near the lake where there is one of the most important Romanesque churche: Santa Maria del Tiglio, built in the 12th century using local marble, anche the remains of an early Christian baptismal building. From the quay, which on summer evenings is very popular, you can admire Palazzo Gallio, built in the middle of the ‘500 behest by Cardinal Tolomeo Gallio of Como. Above the main street, there is another monument of the first order: Santa Maria delle Grazie, ancient Augustinian convent full of frescoes painted in the early decades of the 1500s by famous painters of Como. spectacular viewpoint, also called Pra’castello for his old defensive function. 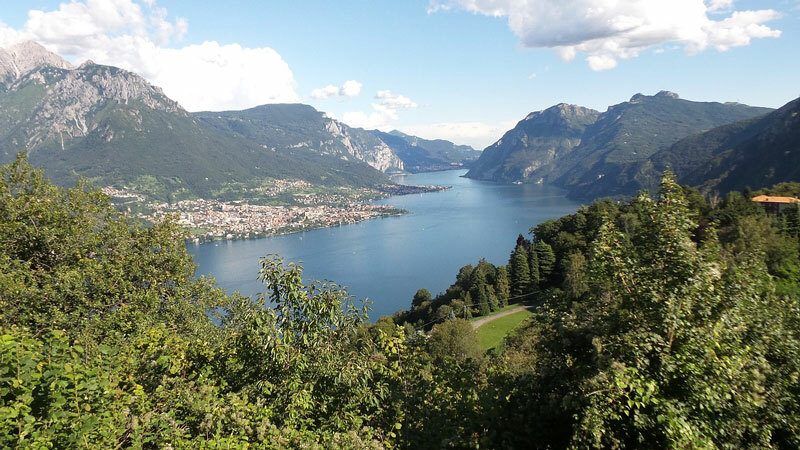 For walkers, a scenic trail leads from Gravedona to Domaso, or to Dongo along the lakeside promenade starting from Serenella beach place. 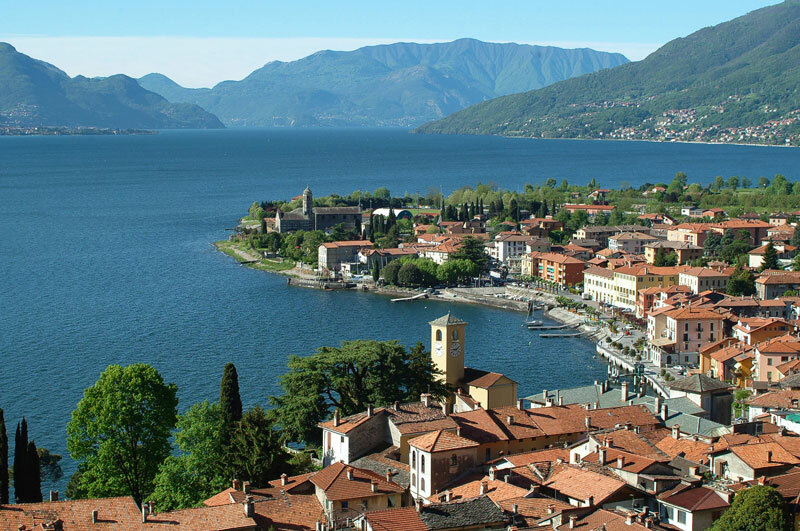 Lake Como is a destination that offers daytime and evening events throughout the year, to entertain visitors in this lovely place! You can also visiting the beautiful gardens of the Lake Como villas. Furthermore, for many years now, between July and August takes part the “Lariani Fireworks Festival,” the decades-long contest between lakeside towns of fireworks, which also takes part in the province of Lugano. In gravedona, the event will be as always introduced from the parade of decorated boats along the country’s lakefront.